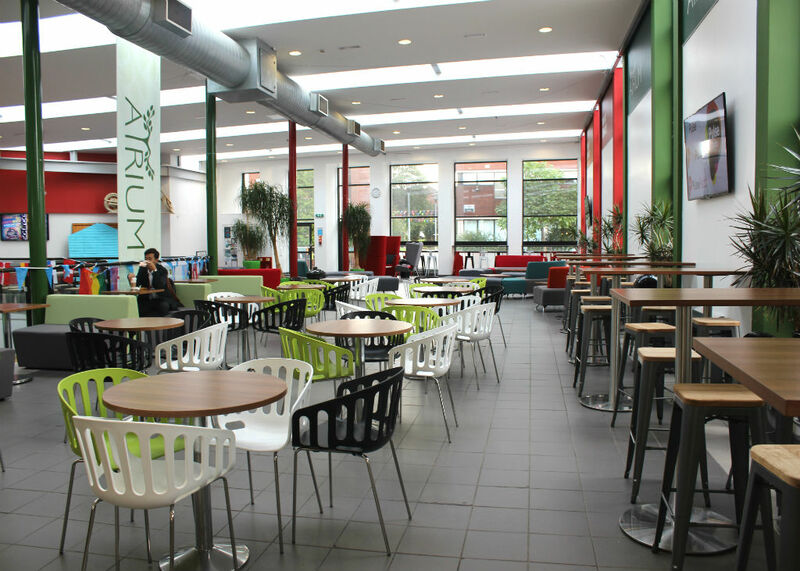 The University of Central Lancashire UCLAN in Preston have updated their student union with all new breakout area seating. 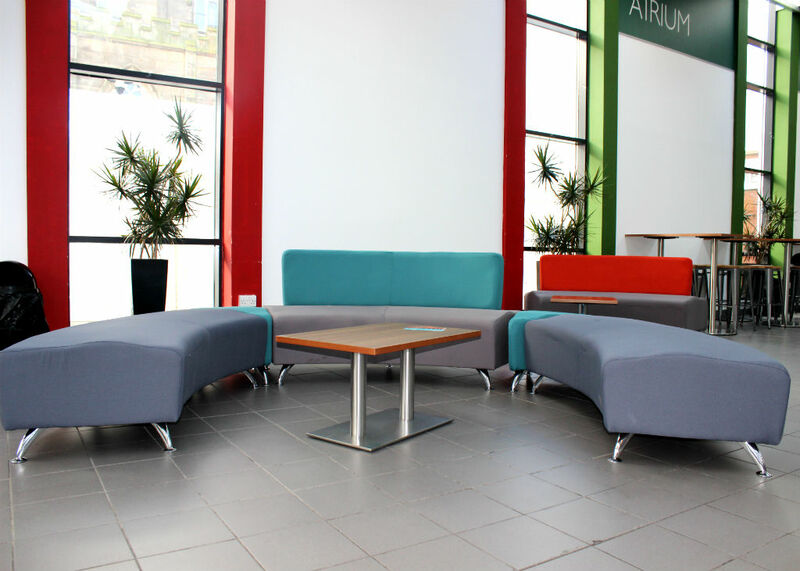 We supplied some of our funkiest seating and here are the results. 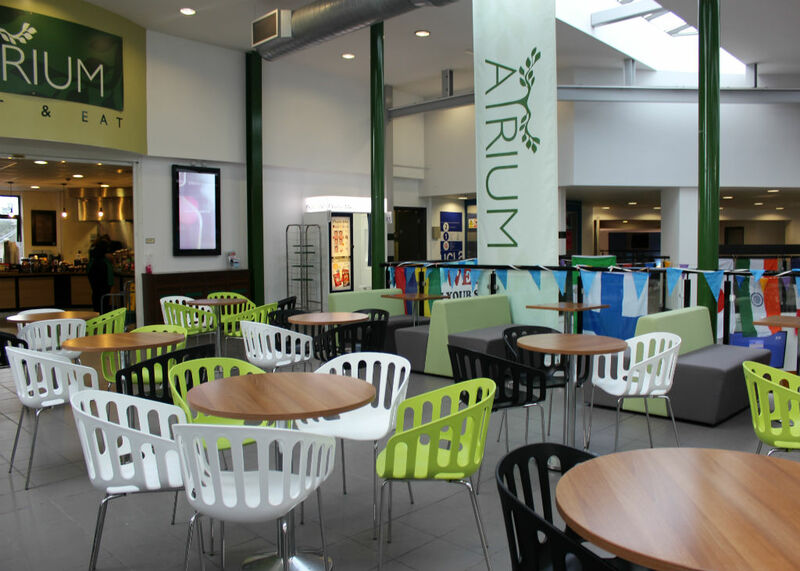 In the Uclan atrium eating area we supplied the funky bistro chairs and the comfy booth areas. 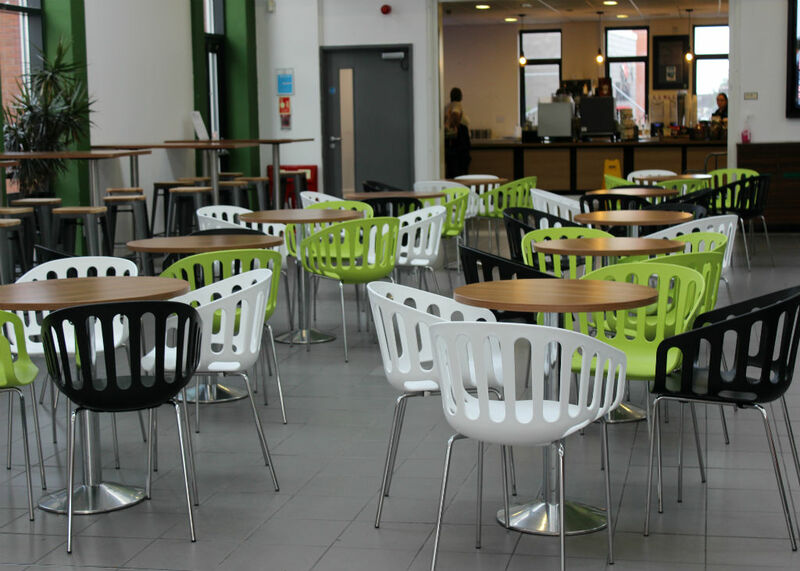 We used basket chairs in striking green, black and white to match the colour scheme. Basket is one of our most versatile furniture series. 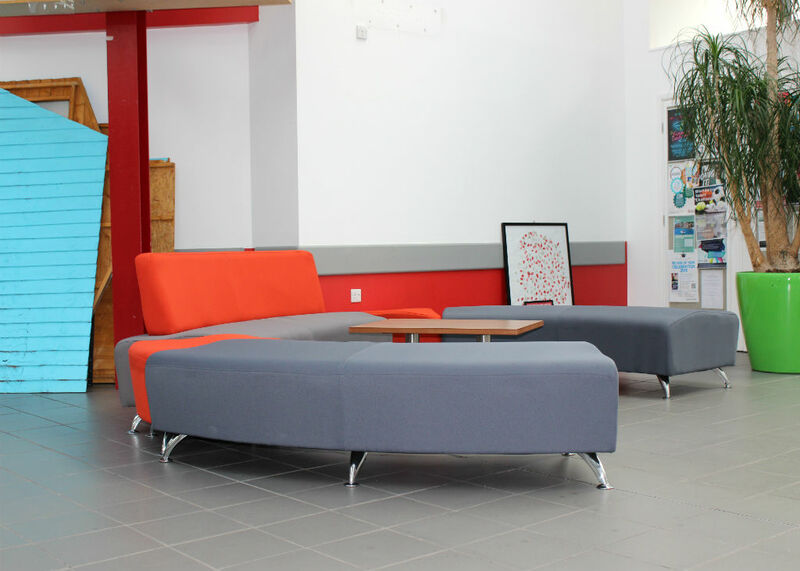 The many colors, materials, upholstery and frame options are a particularly strong feature, it is also suitable for multiple purposes. 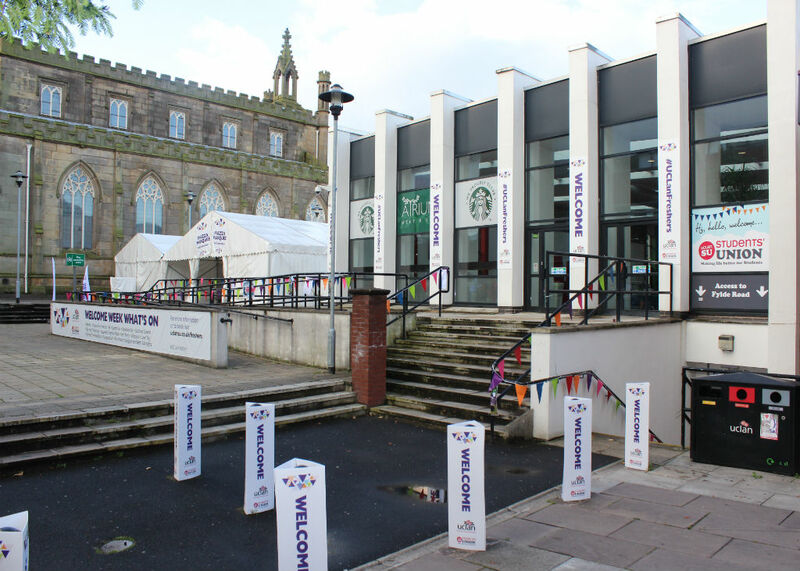 The booths for Uclan were made using the ICE2 range. 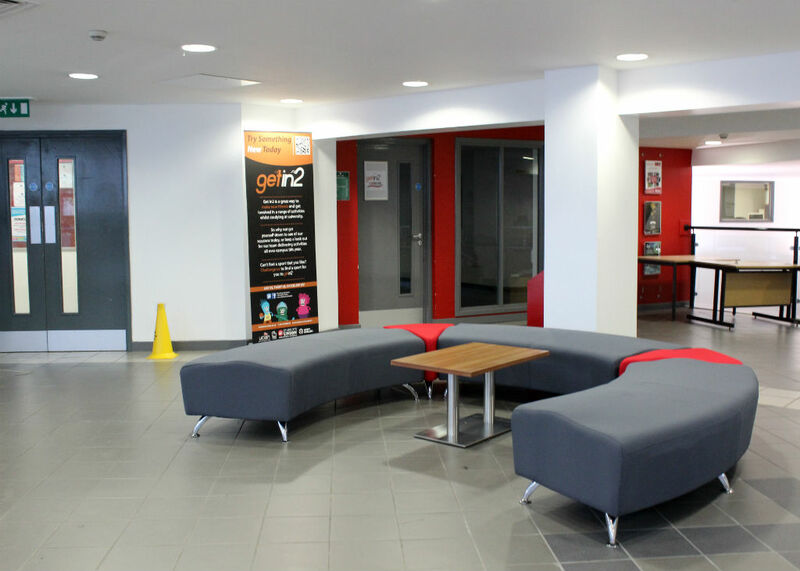 We used singular and double back versions to create the private booth areas. 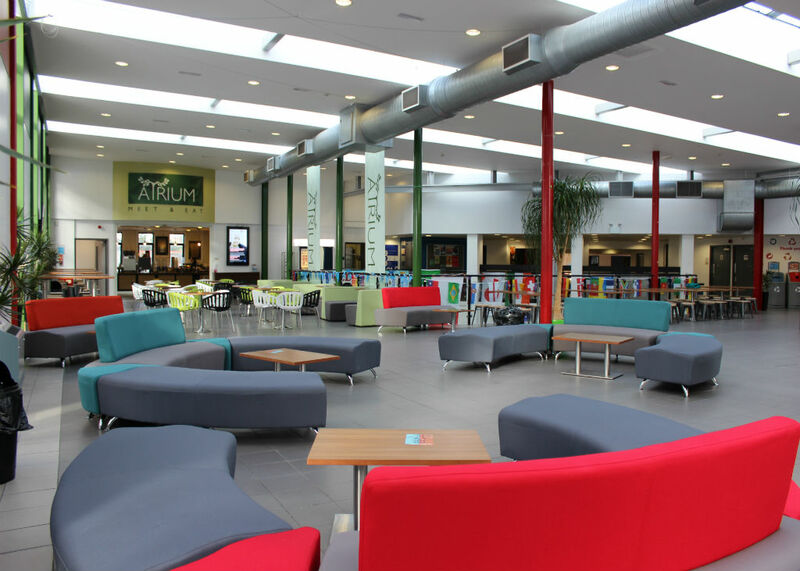 ICE2 has been developed as a modular solution with endless configurations, to suit layout, size, height and design preferences. 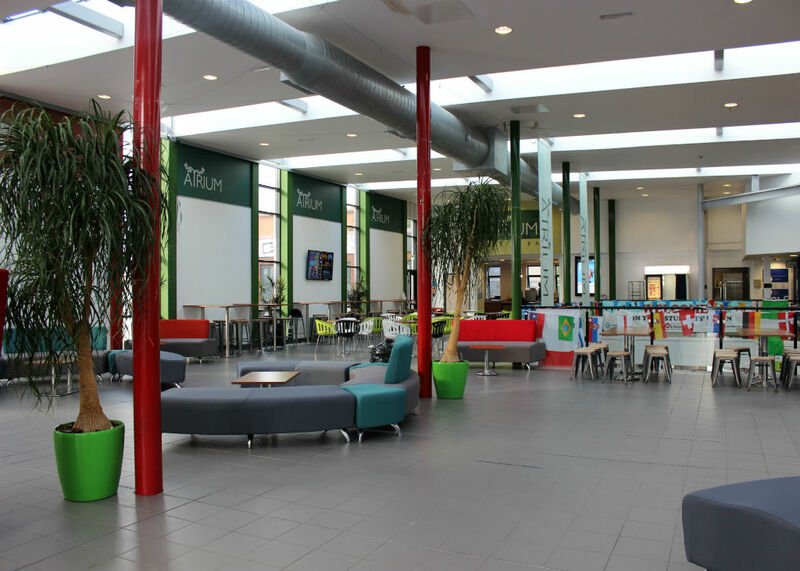 ICE2 seeks to empower people to come together whether it be for working practices or purely to meet, socialise and communicate individually or as groups. 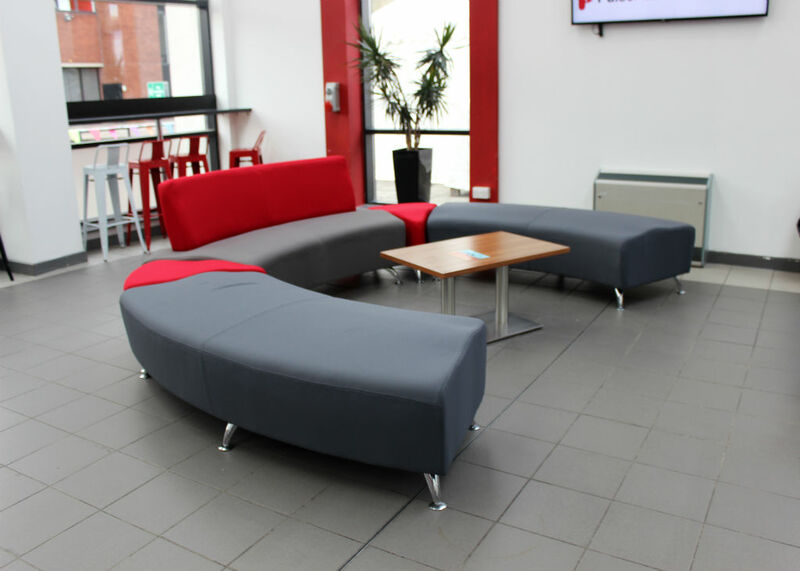 For the individual breakout areas in Uclan we used Silver an elegant modular system of seating, offering flexibility to the working office, breakout and reception areas. 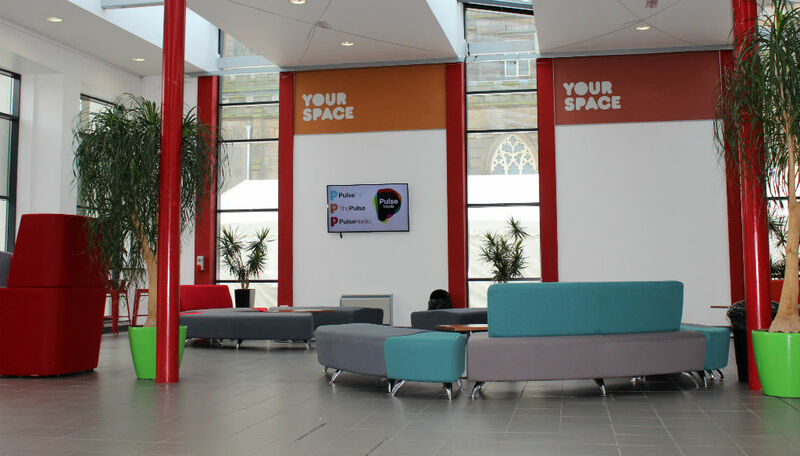 Available in endless variations it is possible to change and move them around to however you would like it, which is what Uclan wanted. 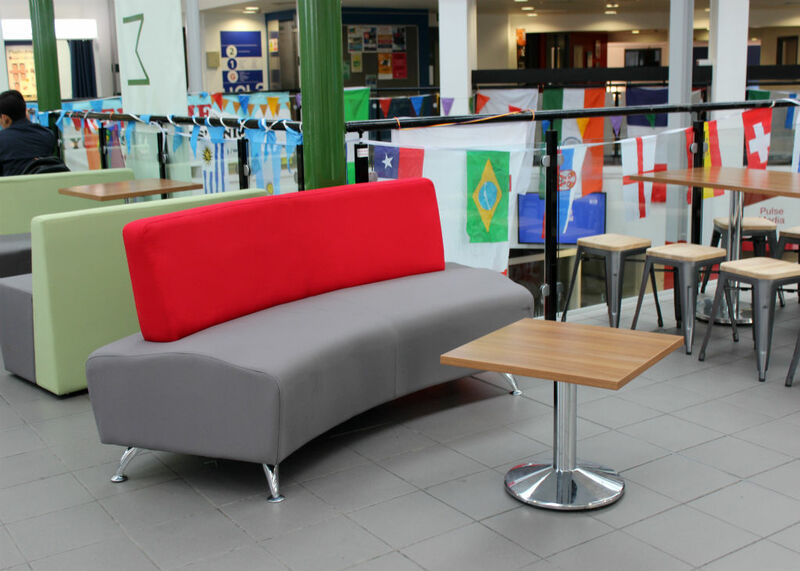 Also shown in many different colours to make it a striking centre piece it is a fun way to interact with furniture. We have added a few with backs and some without, so there is a few single sofas used with the backs to add a bit of difference. 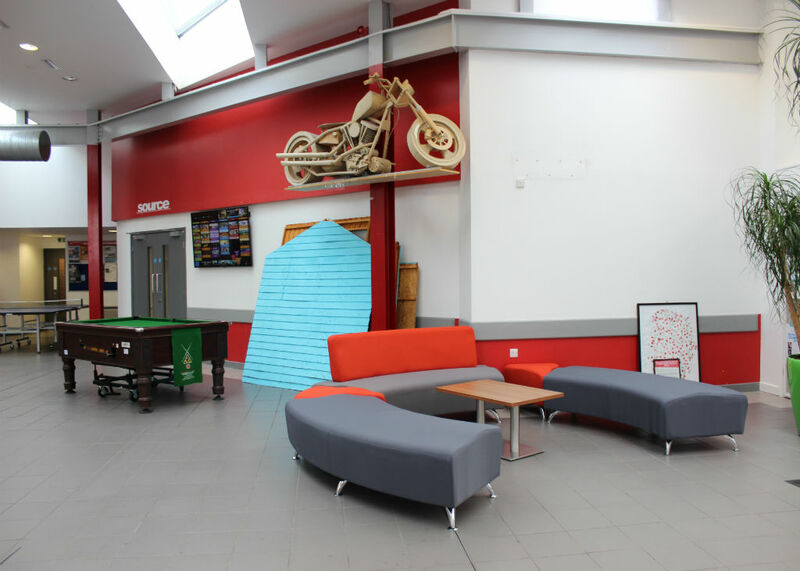 Using the Uclan student union colours they have been a perfect choice for their huge breakout space. The idea of Summer next year may seem like a daunting thought with this one only just finishing but trust us when we say this is the ideal time. We can help you design your space in different options so it will be perfectly how you want it. 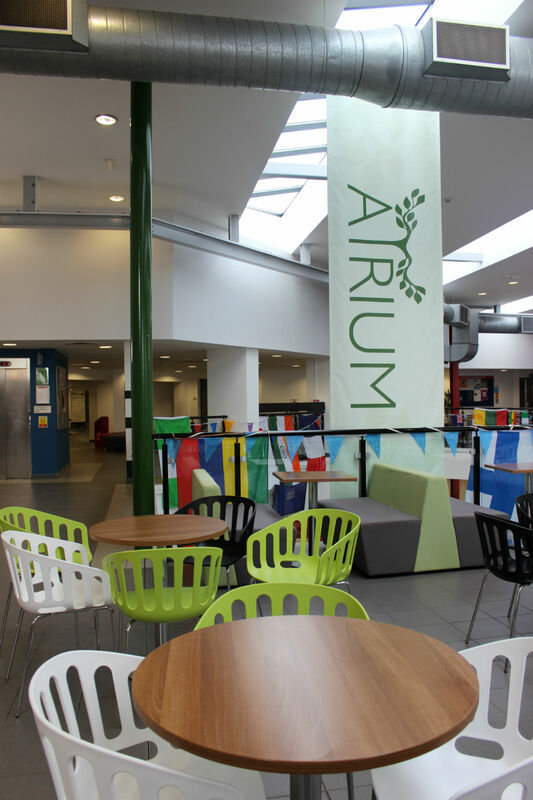 Furniture also can take up to 6 weeks to arrive and then we will deliver and install it for you, so baring in mind we need to make sure the order is exactly how you want it before we order. It gives you plenty of time to get the arrangement perfect.